Afghan Medical Marijuana seeds are a great choice for growers looking for a pure, 100% Indica Cannabis strain. Often used as the parent strain for many exciting hybrids, Afghan genetics have been spawn such strains as Kush and White Widow. 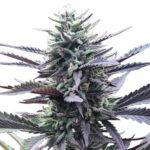 Afghan Marijuana seeds are a great choice for the indoor grower, creating compact, strong plants, perfect for the Sea-of-Green growing technique. Grown indoors using this method, the crop will produce the heaviest yields, in the shortest period of time, generating a dense canopy that will fill the entire growing area. Mature heights remain squat , with the plants finishing at approximately 60 cm, when grown indoors, under a Sea-of-Green. Flowering stretch is very limited, due to it’s lack of Sativa genes, while yields remain high at approximately 400 grams of hard, dense, high quality buds per square meter, when grown correctly under controlled environmental conditions. 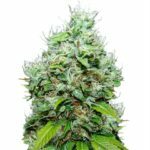 Stable and uniform, these Afghan Medical Marijuana seeds are devoid of all male chromosomes, ensuring that each and every seed you purchase will grow into a perfect female plant, displaying all the traits and characteristics you expect. Fresh, hand-selected seeds with guaranteed germination, ensure only the finest seeds are dispatched to our customers. Afghan Marijuana seeds are a perfect choice for all levels of experience and expertise. 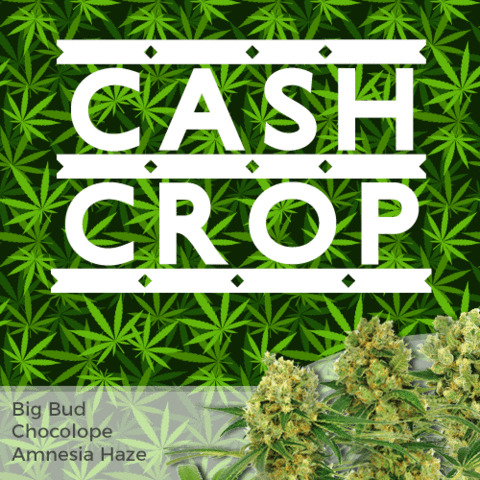 Seasoned growers will enjoy the easy growth, large swollen buds and low leaf-to-bud ratio, while novice growers often appreciate the strains forgiving nature, capable of ignoring minor feeding or nutrient mistakes. If you are new to growing Marijuana, or would like to increase your skills, brush-up on your knowledge, or generally read about growing Cannabis, download the free Ebook at the top of the page. Packed full of hints, tips and techniques to assist you in growing the best Medical Marijuana possible from your seeds. With it’s pungent, earthy-pine flavor and subtle aroma, Afghan Marijuana is a classic Indica strain creating large, dense buds with a thick, generous coating of resin. Light green in color with red and orange hairs, great bag-appeal and generous harvests. Afghan Marijuana has a THC content of approximately 20%, and high CBD levels. The pure Indica ‘body-buzz’ can be very powerful and euphoric, creating a relaxed, sleepy feeling that can turn ‘couch-locking’. 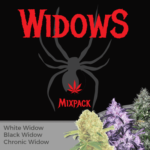 A great strain for night-time smoking, and perfect for using the trim to make high quality edibles, which may be necessary as this strain is known for inducing the ‘munchies’. Afghan Medical Marijuana has a wide range of uses. Proven to reduce stress and depression, it can also assist in increasing the appetite and inducing sleep. 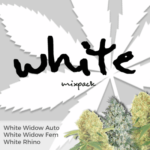 Indica Marijuana strains are also known for their natural pain relieving properties. 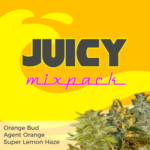 You can buy Afghan Medical Marijuana seeds in packs of 5, 10 and 20 feminized seeds. World-wide postage and super-stealth packaging are included in the price, and delivery is guaranteed. To find out more about buying Afghan Medical Marijuana seeds online, click below.